SOTABeams have launched a new product to help with testing, locating and monitoring antenna propagation. WSPRlite Antenna Performance Analysis System consists of two parts, WSPRlite a WSPR beacon and DXplorer a data analysis website. WSPRlite sends a test transmission which is received by hundreds of stations across the world. 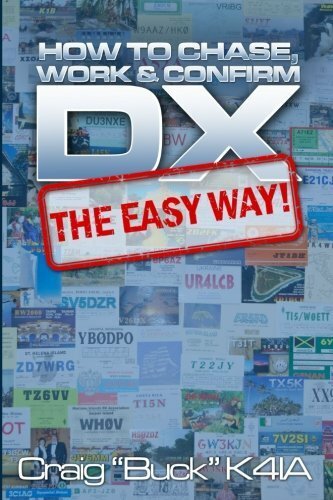 DXplorer is a web based system that gathers these reports and presents them in a whole new way, allowing the user to check the DX performance of their antenna system. SOTABeam claim the real break-though is the ability to compare systems in real time and all over the world. DXplorer does this in a simple and intuitive way enabling you to see what difference changes to your antenna system really make to its DX performance.